Springfield’s Convoy of Hope is responding to a devastating earthquake, tsunami in Indonesia. A 7.5 magnitude earthquake, struck the Indonesian island of Sulawesi on Friday. That triggered the tsunami. The death toll has risen to nearly 1,400 victims. Officials expect that number to significantly rise. 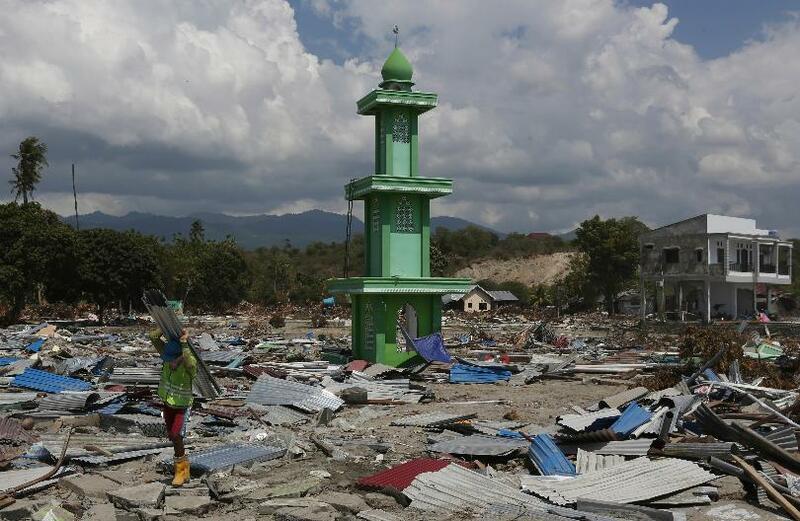 According to the Indonesian National Board for Disaster Management, an estimated 2.4 million have been affected by the disaster. The damage has displaced another 61,000. Convoy of Hope’s Disaster Services Team deployed Tuesday morning from Springfield, Missouri, and made their way to Palu, Indonesia. Once they arrive, Convoy of Hope will meet with partners and assess the situation to further develop their response strategy. To follow Convoy’s response, click HERE.